▪ Humble Beginnings: In 1983, Julia returned to Singapore with qualifications from the Guildhall School of Music and Drama and the London College of Music. She opened a small teaching studio in her home to put into practice the ideals and philosophy she developed in England. She decided that as speech and drama helped her develop confidence, she would share her experience with her own children and those of her friends who became her first students. ▪ Early Success: Speech and drama in Singapore was an instant hit! Word went around so quickly that by 1990, Julia and husband David set up the Julia Gabriel Speech and Drama Centre in an old colonial house in Halifax Road. 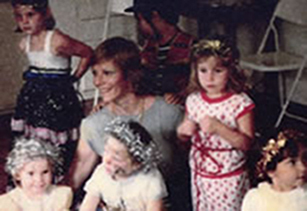 The centre began with Julia and two other drama teachers, an assistant teacher and a two-person administration team. ▪ A Decade of Expansion: Fuelled by the creativity, dedication and passion of gifted educators and support staff, more programmes were added to meet growing demands: Reading and Language Arts (now called Readers and Writers), PlayClub for toddlers and parents, PlayNest for children from 6 months, speech and language therapy, educational therapy, BookRoom and their own pre-school, Chiltern House. In addition, the Julia Gabriel Centre became a representative of London’s Guildhall School of Music and Drama, formed a Mandarin speech and drama department, created a Speech and Communications Arts Board to moderate students’ achievements, and established a School Support Services department to take our programmes out to schools. ▪ Going out to Schools: In 1995, Julia Gabriel became the first school to be registered with Singapore’s Ministry of Education (MOE). This enabled us to take out our English EduDrama programmes to mainstream kindergartens, primary and secondary schools throughout Singapore. ▪ Shift to Forum The Shopping Mall: In 1998, the houses in Halifax were earmarked for demolition, and Julia Gabriel shifted their operations to Forum The Shopping Mall in Orchard Road. Julia Gabriel Education’s flagship centre has remained in Forum ever since, taking up the entire 4th floor in the mall. The first Chiltern House that was set up in 1994 in Halifax Road, moved a few houses down Halifax Road and remained there for the next 16 years. ▪ More Chiltern Houses: As the Julia Gabriel Education team grew, more Chiltern Houses opened (1994 at Forum; 2001 at Turf Club Road; 2003 at the East Coast, and 2010 in Mountbatten). There are 5 Chiltern Houses operating in Singapore today. 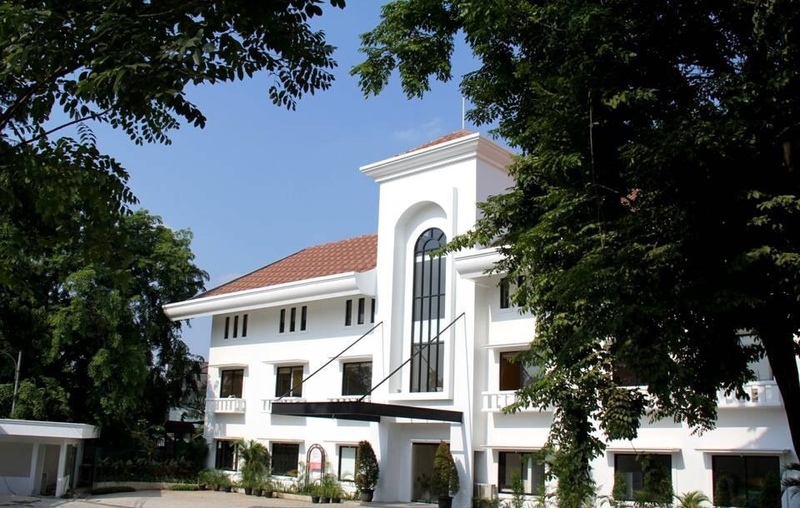 ▪ Overseas Expansion: In 2003, the Julia Gabriel School of Education was formed to train teachers, which enabled the start of overseas joint venture centres in New Delhi, India, and, in 2004, our first combined Chiltern House and Julia Gabriel Centre in Jakarta, Indonesia. A centre in Kuala Lumpur, Malaysia opened in June 2006, and in early 2007, a centre was opened in Shanghai, China. Today, there are 6 overseas Julia Gabriel centres. ▪ Trademark: In 2005 our unique teaching methodology EduDrama® was trademarked. Since then thousands of children have experienced the dramatically different programmes in our centres. ▪ For Teenagers: As part of our community service, Julia Gabriel Education sponsors the annual Singapore Secondary Schools Debating Championships since 1999 — a competition which involves more than 80 schools each year. ▪ 1991 The Ministry of Education, Singapore, licenses Julia Gabriel Speech and Drama Centre as the first Speech and Drama centre in Singapore. ▪ 2011 2nd Julia Gabriel Centre Kuala Lumpur, Malaysia opens. ▪ 2014 EduDrama® A Guide to Speech and Drama by Julia Gabriel is published.